WORLD CLASS WHITEWATER VENUE. Almost 2 decades in the waiting ... 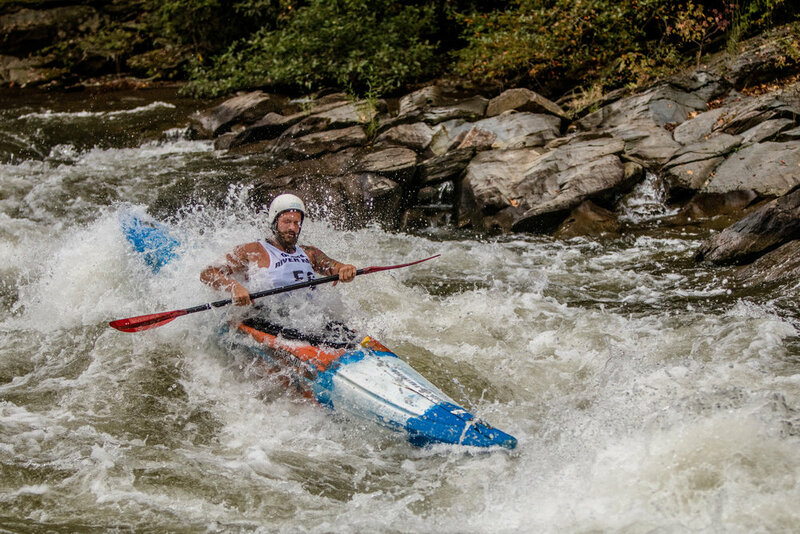 THE OCOEE RIVER CHAMPIONSHIPS ARE BACK ! Ocoee River Championships (ORC) - 3 Day Multidiscipline Whitewater Competition on the 1996 Olympic Section. 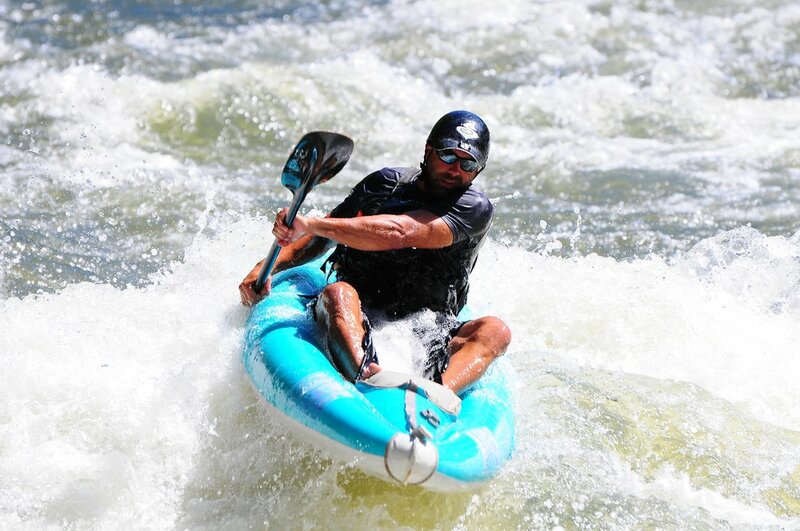 The second annual Ocoee River Championships (ORC) bring annual whitewater competition back to Ocoee Whitewater Center, a world class Olympic venues. This three-day whitewater event on September 13-15, 2019* will provide live music, regional vendors, and competitions including downriver racing (raft, SUP, canoe, and kayak), slalom racing, freestyle, and squirt boat categories. ORC proceeds support the Ocoee River Basin Foundation 501c3. The ORC will be staged in the Cherokee National Forest, managed by the Ocoee Ranger District of the United States Forest Service. The Ocoee River Basin in Eastern Tennessee has long been an outdoor mecca. This scenic area plays backdrop to many diverse people and different industries. The whitewater community brings tourism and elite whitewater enthusiasts to the area with an economic impact of $43 million a year. The mission of the Ocoee River Basin Foundation is river revitalization, youth engagement in watersports, ecosystem preservation, water safety, and promoting the Ocoee River Basin as a premier southeast outdoor recreation destination. In support of yearlong events supporting the aforementioned, The Ocoee River Championships is the primary catalyst in supporting our mission. The Ocoee River Basin Foundation looks to the support of the entire community to restore the Ocoee River's national prominence once again. Many thanks in advance to all of our vendors, musicians, sponsors, competitors + volunteers that make the 2018 Ocoee River Championships come to fruition! Thanks to our Premier Sponsor, without them we wouldn't have an event !!! The mission of the Ocoee River Basin Foundation (501c3) is river revitalization, youth engagement in watersports, ecosystem preservation, water safety, and promoting the Ocoee River Basin as a premier southeast outdoor recreation destination.